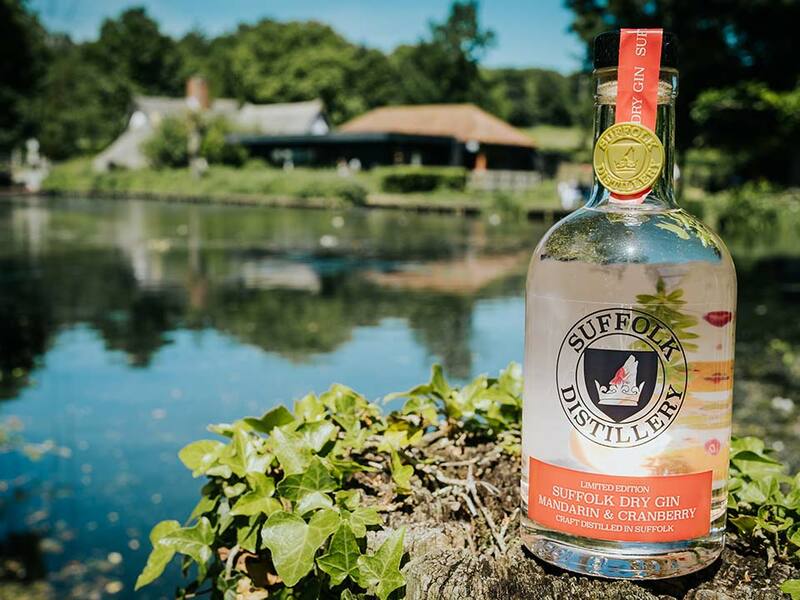 Located in the rural expanses of West Suffolk, the Suffolk Distillery is just minutes away from the countryside in all directions. Being this close to nature, it’s hard not to be inspired. Our local East of England farms have over 785,000 hectares of arable land and produce over a quarter of all wheat grown in England. This valuable grain makes its way into the English grain spirit used to make so much of the quality gin distilled here in the UK. Just a short drive from our distillery and you’re in some of the most historically important medieval towns and villages in the UK, dating back to beyond the beginning of the gin story itself. Local places of interest include Clare with its Augustine priory and wool production roots, Sudbury with its historical connections to the great landscape painter Gainsborough and Bury St Edmunds with its rich narrative dating back to the bronze age. 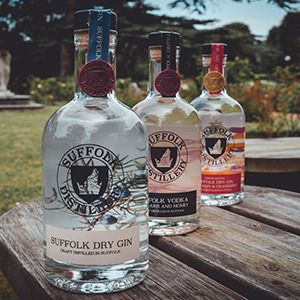 With so much history right on our doorstep, it’s easy to get lost in historical gin stories: medieval apothecaries carrying their medicinal juniper tonics; Lords and Ladies in their large country houses sipping their imported gins and being swept up in the increased popularity of the gin cocktails. 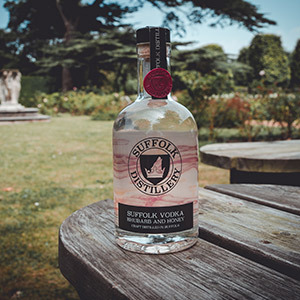 Gin has been an important part of our history and Suffolk is the perfect place for our craft-distilled gins today.